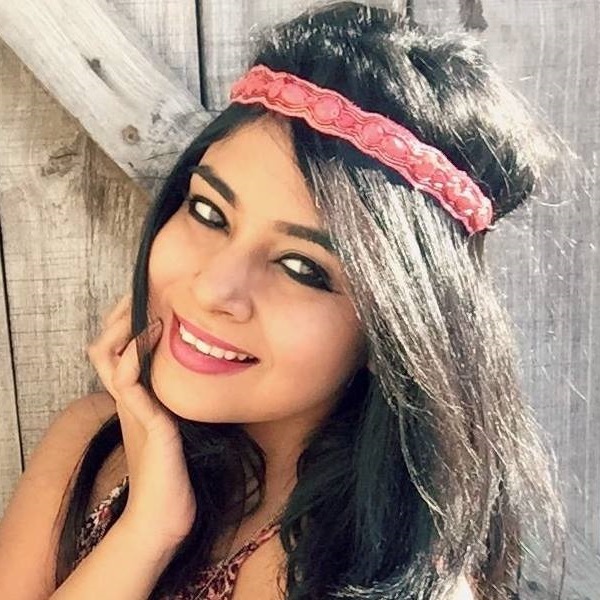 Get Pretty Feet At Home - 12 Pedicure Kits For Rs 500 Or Less! For the price, this pedicure spa kit is a steal! It comes with a foot cleanser, scrub, foot mask, cream and a nail and cuticle oil. The pack is a combination of herbs and aromatic oils that are perfect for cleansing, moisturizing and smoothing your delicate feet. Price: Rs. 220. Buy it here. Pink, minimal and portable! 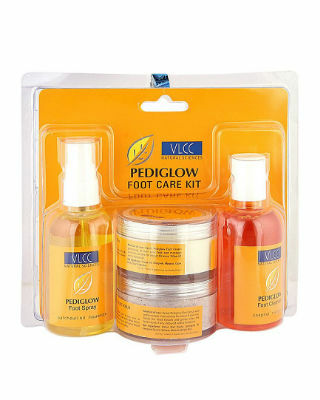 This at-home pedi kit will not only pamper your feet but will also make them squeaky clean and baby soft. Definitely a must-have! Price: Rs. 230. Buy it here. The pack is loaded with a pedicure file, pumice stone, a towel. It’s great for shaping nails, scrubbing off dead skin cells and cleansing all the dirt and grime that is stuck to your feet. Without a second thought, pick it up! Price: Rs 280. Buy it here. What we love about all three products is that they are vibrant green! Visually aesthetic and has all the basics. It includes a foot shampoo, a nail file and a pumice stone to help you get baby soft feet. Price: Rs 299. Buy it here. This pumice pedicure pack is the answer to all your feet problems! If you have dry and rough feet, just scrub away dead skin with the help of this kit and you’ll notice that it reduces calluses and makes feet smoother. Price: Rs 310. Buy it here. 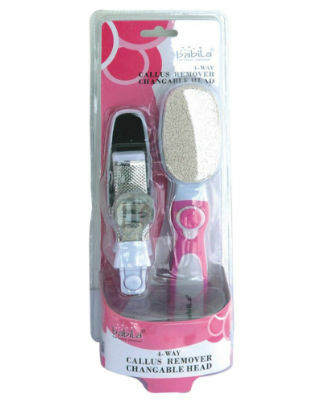 Ladies, it’s time to pamper your feet by using this mini pedicure set! 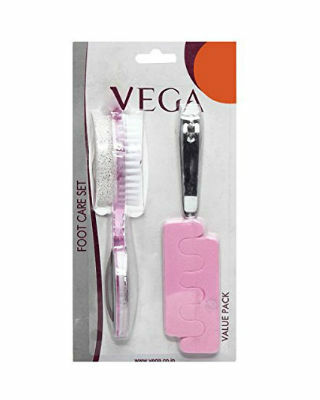 It contains a foot file, nail clipper, toe separator and a nail shaper. Because it’s small and handy, you can even carry it in your purse and it’s perfect for travel too! Price: Rs 349. Buy it here. It’s so colourful that you would want to pick it up ASAP! 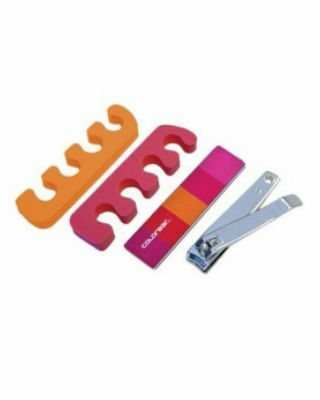 You get a toe separator, nail clipper and nail shaper for clean, well-groomed nails always. Price: Rs 350. Buy it here. Doesn’t the packaging look really adorbs? Of course, it does! 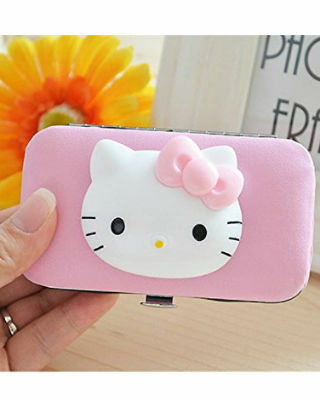 It has a Hello Kitty on it. 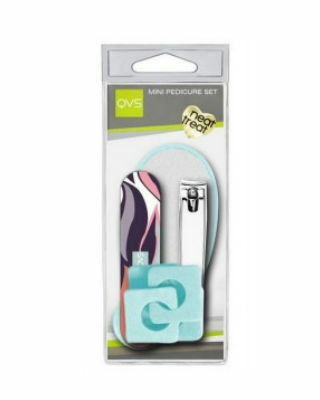 It’s the complete pedicure tool set that has an aim to keep nails trimmed and clean from any dirt. Plus, who wouldn’t want to flaunt and carry this cute pink kit wherever they go, ehh? Price: Rs 349. Buy it here. If you want your feet to look like you just paid a visit to the salon, you’ve got to bring this foot care kit home. It comes with a bath soap, scrub, massage cream and lotion. Price: Rs 300. Buy it here. Although the packing is pretty basic, it serves the purpose in every way possible. 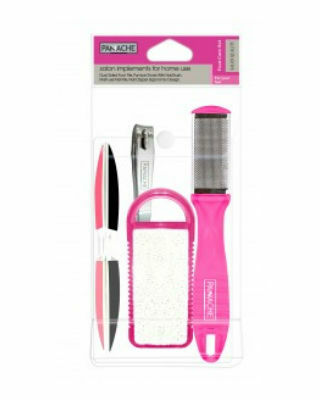 It comes with a foot file, pumice stone, nail clipper, nail file, nail brush and did we mention that it’s all PINK?! We love this super effective pedicure kit. Price: Rs 499. Buy it here. Looking for a rough and tough pedicure set? Want one for daily use? Then, hands down, this one’s the right one for you. It comes with a pumice stone, corn cutter, nail and foot file. All worth it for the price. Price: Rs 425. Buy it here.